Chest x ray to look for inflammation in your lungs. 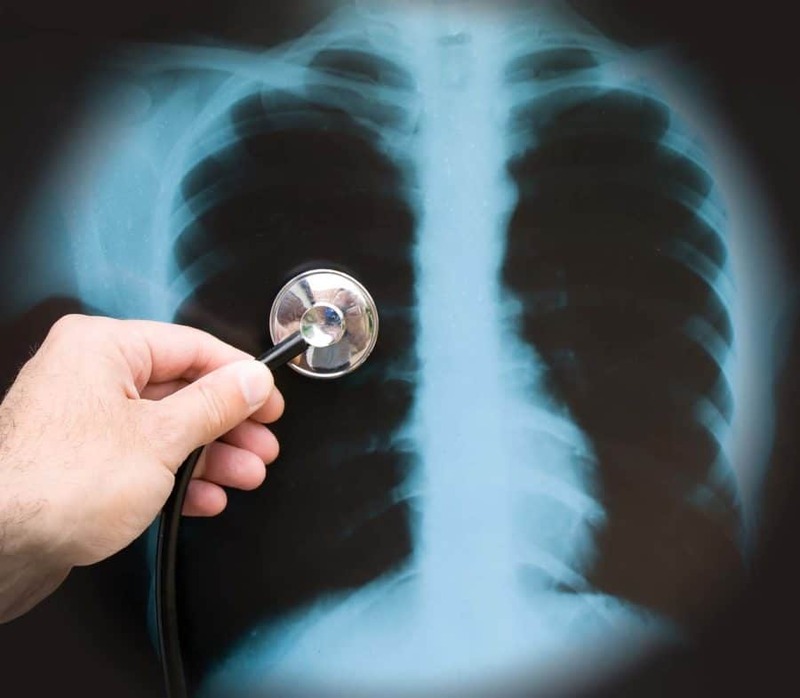 A chest x ray is the best test for diagnosing pneumonia. However, this test won’t tell your doctor what kind of germ is causing the pneumonia. Blood tests such as a complete blood count (CBC) to see if your immune system is actively fighting an infection. Doctors use antibiotics to treat pneumonia caused by bacteria, the most common cause of the condition. Your doctor will choose your antibiotic based on a number of things, including your age, your symptoms and how severe they are, and whether you need to go to the hospital. To know more about the pneumonia treatment we provide, contact our specialist at SHAMMA Clinic in Jumeirah, Dubai today.